Custom inflatable costumes are designed to impress and promote your brand, mascot or image. Customers will now associate your image, product or service and will easily remember you when you have an inflatable costume mascot at your events or promotions. 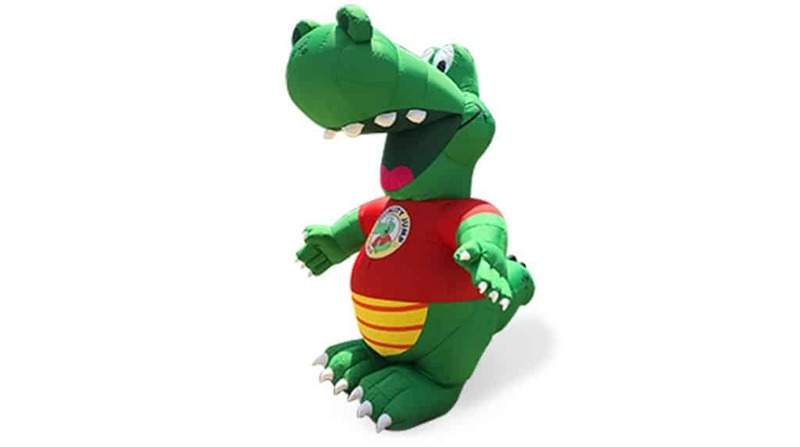 Generate brand awareness and give your audience or attendees a memorable experience when they see your inflated mascot come to life. All inflatable mascots are constructed with high-quality materials and include the necessary hardware to operate. Request a quote, today!